Nestled in the heart of the Berkshires, Craneville Place offers a serene country setting, but is still just a few miles from both downtown Pittsfield and Berkshire Medical Center. Our 89 bed skilled nursing facility offers short term rehabilitation and long term care. Our licensed and certified staff provides loving and gentle care 24 hours a day, under the supervision of the resident’s physician. Each resident is treated with dignity and respect in our safe, comfortable and pleasant environment, where families are welcome to visit at any time. All of our resident's rooms, as well as our dining facilities and common areas, have recently been renovated. In addition, there are three outdoor porch areas that allow our residents to take in all the picturesque views of the lovely Berkshire Mountains. Our short-stay care services are designated for patients who are recovering from surgery, illness or other medical events. Our clinical team members are specially trained to care for orthopedic, cardiac, pulmonary, and neurology patients. We also have rehabitliation therapists available on-site to assist with each patients recovery and transition home. Within our secured unit, our programming is designated to meet each resident's unique needs, from our exceptional staffing ratios to our customized activity calendar, which aims to increase socialization and decrease agitation. Family members can be reassured that their loved one is residing in a comfortable, home-like environment. At Craneville Place, we are driven to create an environment built on compassion, dignity, and respect. 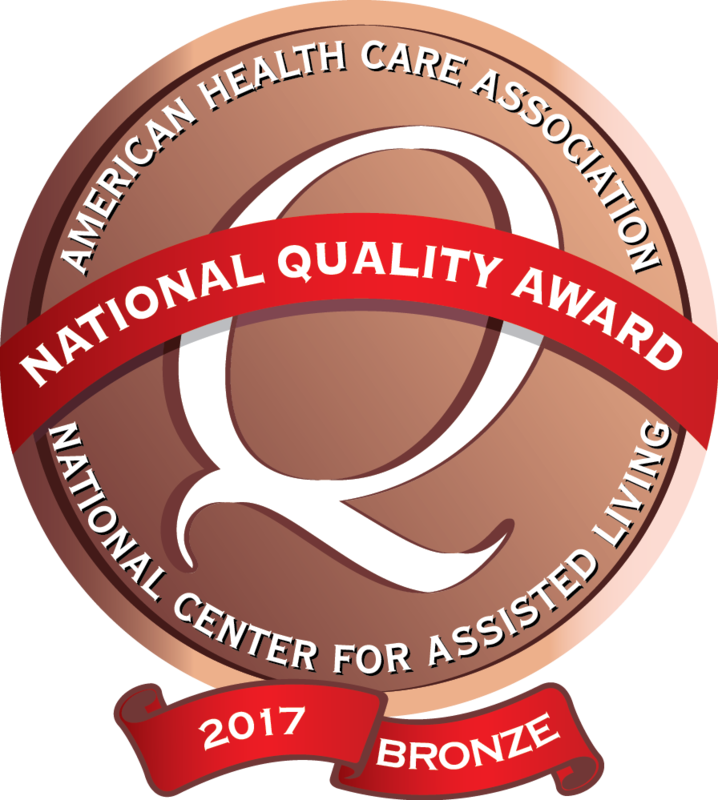 We strive to achieve the highest possible quality of life for each resident by providing quality skilled nursing and post-acute rehabilitative care, delivered with sensitivity, deep respect, and genuine hospitality.